There are few things in life better than driving a vehicle with 550 horsepower under the hood for a week. What those are right now escapes me. Not even Mila Kunis admitting that yes, the baby is mine and Ashton has been dumped to the curb could equal the euphoria after the week I just spent with the 2014 Porsche Cayenne Turbo S. It didn’t start out that way however. Prior to my week, to me Porsche was a sports car maker. Good ones, great ones, ones you’d be proud to own. 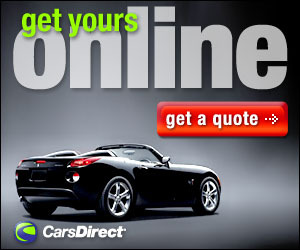 I drove a new Boxster for a time last year and thoroughly loved it, hated to get rid of that one. But I’ve always sort of turned a jaded eye at the Cayenne. After all it isn’t a sports car; it’s a crossover with a Porsche badge; ‘it’s hypocrisy!’ I cried. Even seeing my beloved James Bond driving one didn’t convince me otherwise. What a difference a week makes. For now I am a believer. Porsche introduced the Cayenne in 2002. They didn’t really expect much; boy they were so wrong. The high-performance crossover sold very well and with the addition of the four-door Panamera in 2010 Porsche has seen success they never thought they would with vehicles that can carry more than two people. 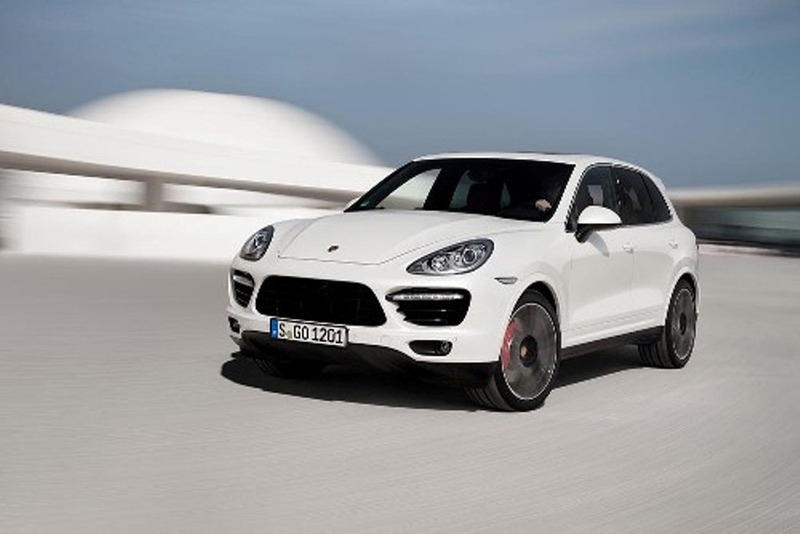 Most recently the Cayenne has been offered in a base model with a 300-hp, 3.6 liter V6. 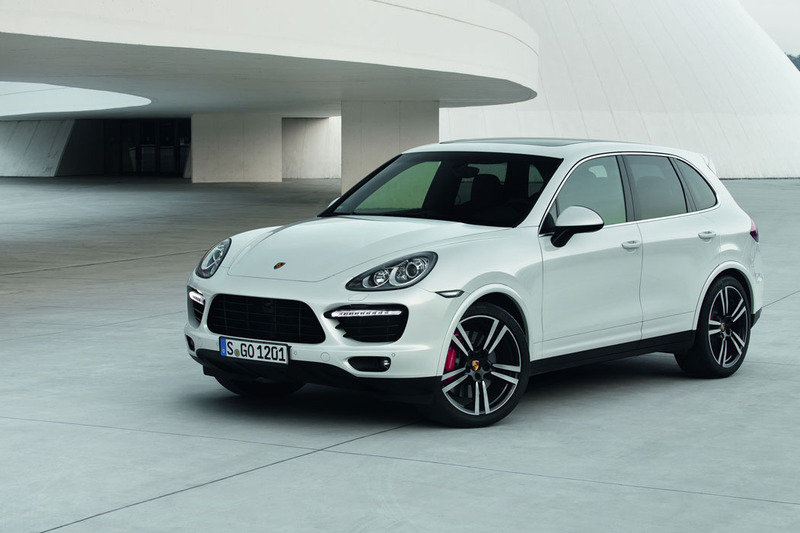 The Cayenne Diesel, with a 240-hp, 3.0 liter V6 turbo diesel: The Cayenne S, 400-hp, 4.8 liter V8 with active all-wheel-drive, the Cayenne S Hybrid, featuring a 380-hp parallel full hybrid with 333-hp, 3.0 liter supercharged V6 gasoline engine and the Cayenne Turbo, 500-hp, twin-turbocharged, 4.8 liter V8 with active all-wheel-drive. For 2014 however those silly Germans decided to take it up just a notch. 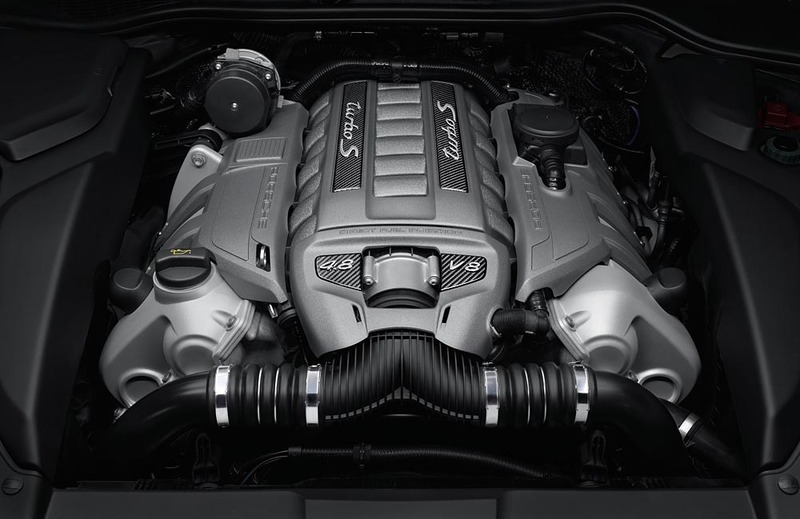 What was once previously an add-on to the Turbo has morphed into its own model the Cayenne Turbo S. The Turbo S is powered by a 4.8 twin turbocharged V8 engine belting out 550 horsepower. It also has increased engine torque; boosted from 516 to 553 pound-feet. 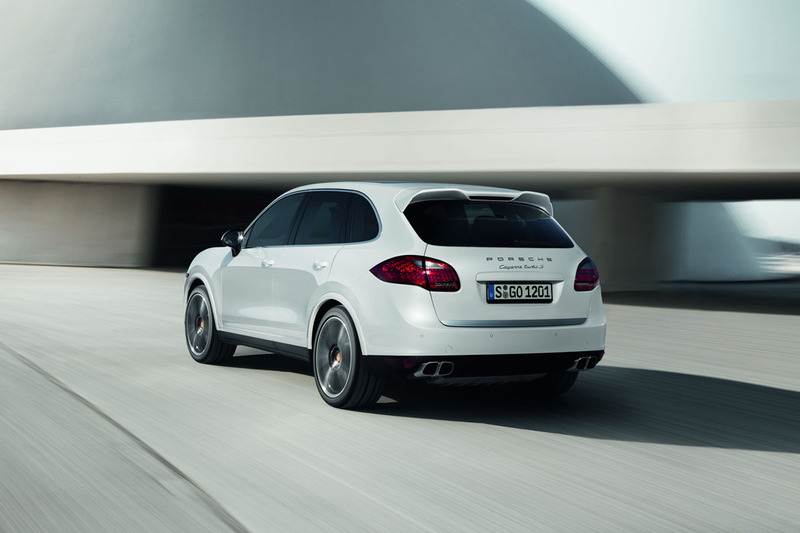 The Porsche Dynamic Chassis Control (PDCC), Porsche Torque Vectoring Plus (PTV Plus), and Power Steering Plus are now standard, in addition to the air suspension with Porsche Active Suspension Management (PASM), which was already standard on the Cayenne Turbo. PDCC allows for even flatter cornering, better agility and ride comfort. PTV Plus adds torque vectoring at the rear wheels together with an electronically controlled rear differential lock; this improves traction and offers more agility in a wide range of driving situations. When combined with the aforementioned 550 horsepower what you get on the road is best summed up by a phrase made popular by George Takei of Star Trek fame: Oh my. Acceleration is a put-you-back-in-your-seat zero to 60 in near four seconds. The top speed is rated at 175 mph, not that I was able to stretch the Cayenne’s legs out to confirm this, okay maybe I got close before running out of road, but that’s just a rumor. Did I mention this is a crossover? A sport utility vehicle that can haul the groceries, and do so very, very quickly? The interior is nothing less than amazing. 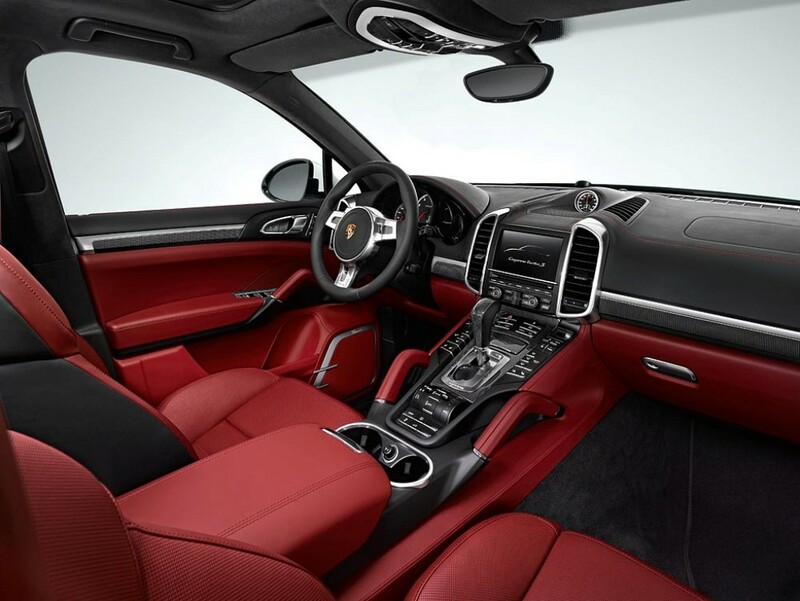 Porsche designers created an exclusive two-tone leather interior package that is available in either Black/Carrera Red or Black/Luxor Beige combinations. They feature an exclusive combination of contrasting colors and pieces that are further accented by deviated stitching throughout. Front and rear seats feature the Porsche Crest embossed on the headrests while the roof is covered in Alcantara® from front to rear. The instrument panel, door, and center console trim are trimmed in Carbon Fiber. The center console features an almost dizzying array of knobs and buttons that make the driver feel as though you are in a cockpit. Once you learn what all of them do, you understand that all the buttons are laid out well and are seemingly perfectly placed. At the bottom of the console are the controls for the suspension and engine modes including normal and sport along with controls for various road conditions and adjustable heights. The dash has the RPM gauge centered with two smaller bezels on either side; one for speed the other for various functions. For our week, I set that one for navigation and had a very nice colored 3-D map that was easy to read. We also had the Burmester surround sound system which sounded great and was easy to control via a very responsive touchscreen in the center console. The new Cayenne Turbo S is also equipped with the Sport Chrono package as standard, which includes an analog and digital timer located at the center of the dashboard. The performance display shows the total driving time, lap distance covered and individual lap times. It also shows latitudinal and longitudinal acceleration via the display in the instrument cluster. The front seats are powered 10-way, ventilated and heated. One control actually wraps the edges of the seats around you as if to say ‘Let’s go fast.’ If you can’t find a comfortable seat position maybe you just need to walk. Of course why would you? Because if you did you’d miss out of one of the greatest driving experiences of your entire life. With a little height added, and those 550 horses under the hood maneuvering through traffic isn’t just easy, it’s a downright blast. And while the sound system sounds great, listening to the exhaust notes emanating from the perfectly tuned exhaust is like having Mozart riding along with you. The exterior of the Cayenne Turbo S looks just as good as the inside. The front air intakes and rear-view mirror trim are painted in high-gloss black while the standard 21-inch 911 Turbo II wheels with colored Porsche badges and high-gloss black accents and are exclusive to the Cayenne Turbo S, along with dual twin-tube sport tailpipes. Alas it is here that I must burst the bubble for most of us. The base MSRP for the 2014 Cayenne Turbo S is $143,000. The model I had for the week topped out at $168,225. Yes that’s out of the reach for most of us, however the base model Cayenne has an MSRP of $49,000. If you are careful with your add-ons, you might just find a model that can fit your budget and your driveway. As for me, I suspect that now that I have sampled the best Porsche has to offer in the Cayenne line nothing less will do. A week spent gliding around the roads of Central Florida under the panoramic moon roof in one of the best vehicles on the market was nothing short of pure motoring nirvana. After my week driving a vehicle more powerful than anything I have driven on the street, and one worth more than some houses I’ve owned, I can now say I am a convert. I do believe. Porsche has made something that can carry more than two people and do so in style. Mila may never look my way but I have some memories that I will carry for a long time to come. Front Head Room 39.6 In. Front Leg Room 67.1 In. Maximum Towing Capacity 7716 Lbs. Cargo Capacity, All Seats In Place 23.7 Cu.Ft. Maximum Cargo Capacity 60.2 Cu.Ft. Basic 4 Yr./ 50000 Mi. Drivetrain 4 Yr./ 50000 Mi. Roadside 4 Yr./ 50000 Mi.